 International students and scholars receive tremendous support from our faculty and staff at Buffalo State. The links off this page are to serve as a resource to your work with our international clients. Thank you for your support. If you have any questions please contact our office.